I'm very close to buying a clubsport one as ive found one.... It's pricey though and is only selling as full system. Then there's the expensive matter of diffuser..
Yeah you should update this if you do speak to them, what about diffuser? 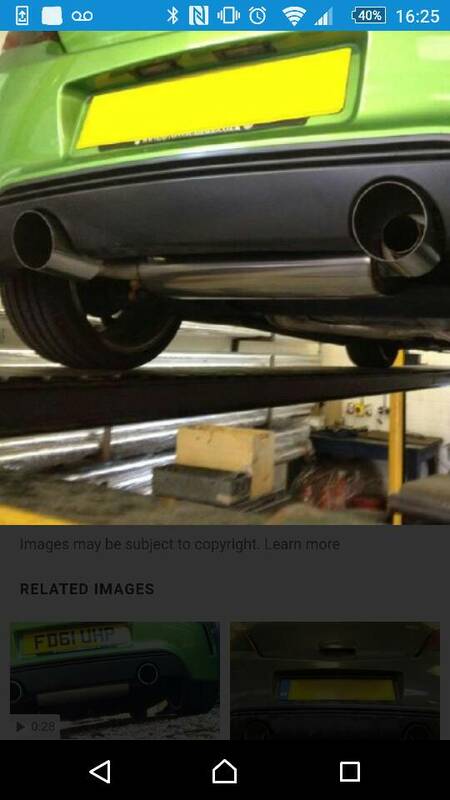 My quest has progressed Ive just bought a clubsport remus exhaust. Pictures looked like a clubsport one and he was selling other items from same car so I'm hopeful this is the remus dual I need. I've also found someone who makes the T1/2 diffuser. The T1 is 200 shipped, T2 is 260 shipped. 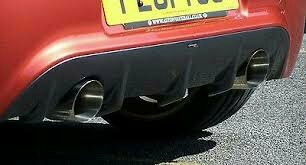 Can you confirm the tip has 2 rings on the clubsport exit mate? The burg doesn't have a remus, the clubsport does so I would expect a significant difference in sound? Also videos of clubsport sound alot different than burgs which backs my assumptions up.